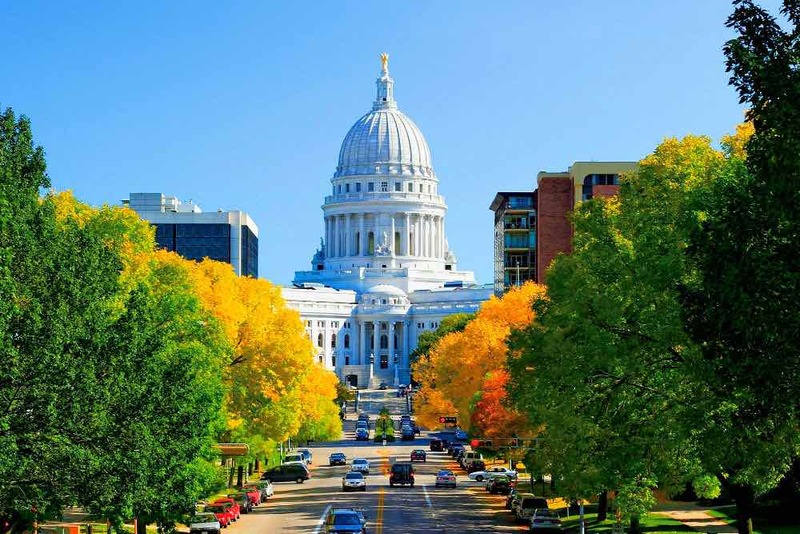 Following all of the laid out steps to starting a business in Wisconsin may not grant you a sure-fire business success but, the odds of your business holding up and growing larger will be dramatically increased. 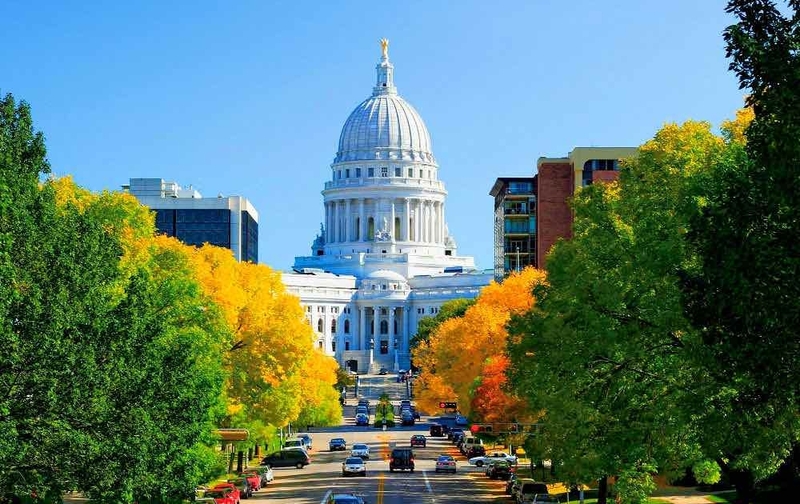 The State of Wisconsin is rated in the US as being: the 3rd in quality of life, 10th in best access to funding, and 7th in the lowest sales tax. The impressive stats show that Wisconsin is truly a place to start up and run a business successfully. A business plan will not only create a clearer view for the entrepreneur, but it will also show to the prospective financial backers the plans that the entrepreneur has in terms of the business. A comprehensive business plan should include everything from transportation costs, employee salary, start-up costs, and prospective profit and loss. Also, a business plan will serve as a roadmap for the entrepreneur to go back to, reminding them where the business should be headed. A partnership entails that two or more persons are involved in the running and conducting of business. The partnership has unlimited liability, and there is no formal filing involved in the state of Wisconsin. The pros of this business entity are that tax is not paid from the business income, and the con is that there is a risk of assets, as if the partnership gets sued, both partners are at risk. A sole proprietorship business involves a single person who goes into a business with no partnership at all. This entity is the most popular one, as it is easy to set up, and does not require a large financial investment. The owner of the business is the sole manager and is in charge of all the company’s losses, debts, and profits. The state of Wisconsin does not offer filing for a sole proprietorship. A corporation is more complex and expensive to run than other business entities. The business is legally separated from an individual, and in the instance of the business being sued, the owner’s personal assets are protected. The filing fee to form a corporation in Wisconsin is $100. An LLC is a popular business choice because; it merges the benefits of a sole proprietorship business structure with the benefits of a corporation. That is, there is ease of operation and simplicity while offering the protection that a corporation brings. The filing fee to form an LLC in Wisconsin is $130, and $170 for mail filing. A Wisconsin LLC has to be filed with the Wisconsin Department of Financial Institutions. To avoid using a business name that has been taken up by another business, you can perform a search on the Wisconsin Department of Financial Institutions website here. Fees for filing a DBA in Wisconsin generally vary, but it is hardly much more than $30. Business owners must fully comply with all federal, state and government laws for their business to operate legally and smoothly. Most times, the laws will require obtaining business licenses and permits to suit the kind of business. A restaurant will be required to have health permits and a building permit. Most businesses are required to legally register for a Federal Employee Identification Number or a Tax ID Number. The Employee Identification Number will help the business in matters dealing with paying employees, federal tax filings, and opening a business bank account. Businesses that deal with selling physical products will be required to register for a Wisconsin Sales Tax, and businesses with one or more employees will be required to register for Employee Withholding Tax and Unemployment Insurance Tax. Once all of the legal areas of a business have been covered, entrepreneurs can now go on to hire employees if the need for those. The employees must be hired for specific purposes concerning the business, and be covered by some of the Insurance the business owner has already registered for. Taking care of all the legal dealings of a business can be tiring, but if done properly will almost guarantee business success. Although those are some of the important first steps in starting a business, entrepreneurs must not forget that advertising and building a presence is just as important as registrations. A brand that properly conveys a business’ goal and a professional website will assist in building a reputable business image.